The new mobile service delivery – rights empowerment and Cohesion – REACH – kick started yesterday to the villages of Haveluliku and Fatumu. 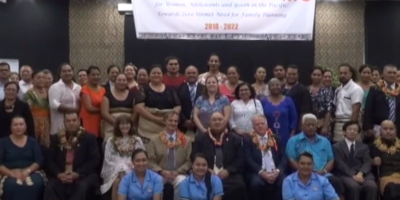 The new initiative enables social support services for women, men and families provided by government and civil society organisations become more accessible to those living in the rural areas. 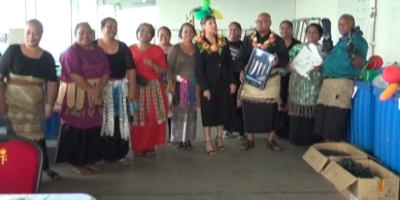 The initiative is led by the government of Tonga with support from UN Women and the UNDP. 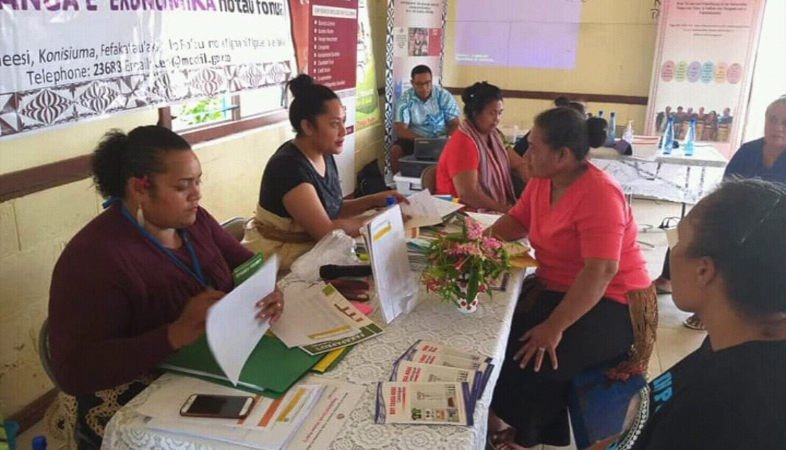 Tupou Fakakovikaetau of the Women’s Division of the Ministry of Internal affairs said, they received really good feedback about the program yesterday, as many said, they face many challenges in order to get to Nuku’alofa and use these services, but this initiative is not only helping them with their needs but they also save money that were going to spend for transportation to get to Nuku’alofa. The program continues today to Ha’asini. 16 Days of Activism and White Ribbon 2018 to be launched in Ha’apai.